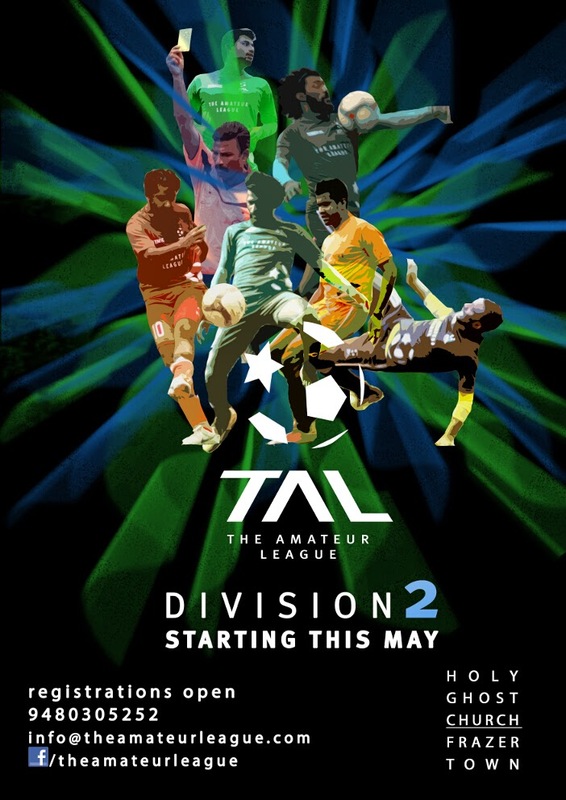 After creating the division system, TAL plans to introduce promotion and relegation within the league. This will help increase competitiveness. The bottom two teams of Division 1 will be relegated and the top two teams of Division 2 will be promoted. With teams signing up quickly, Division 2 has only a few spots open. Division 2 will take place on Saturdays at the same venue at the Holy Ghost Church ground, Fraser Town.